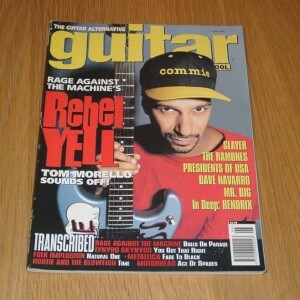 June 1996 issue of the American guitar magazine, Guitar School. Each issue has a variety of lessons, interviews, news and lots of song tabs. 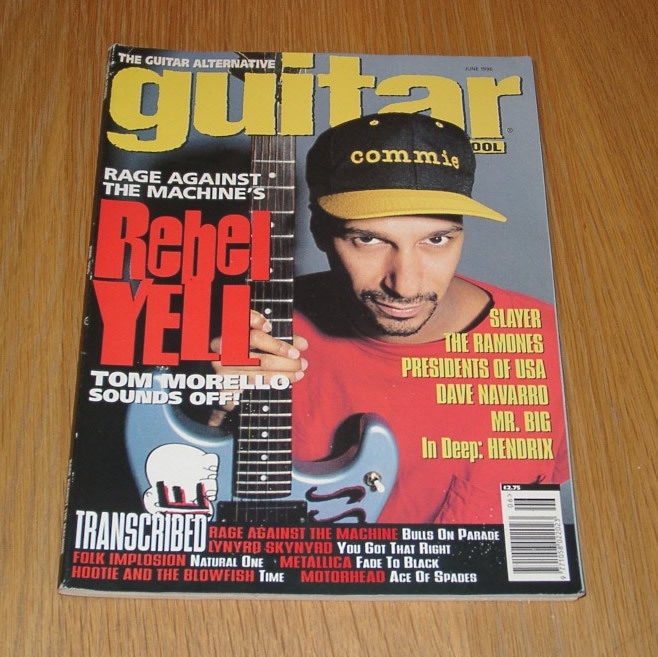 Featured in this issue are Metallica, Rage Against the Machine, Lynyrd Skynyrd, Motorhead, Hootie and the Blowfish, Slayer, The Ramones and many other articles and features. We will ship worldwide.. UK is only £1, Europe is £3, America and Canada £4..all other Countries please email for a quote.